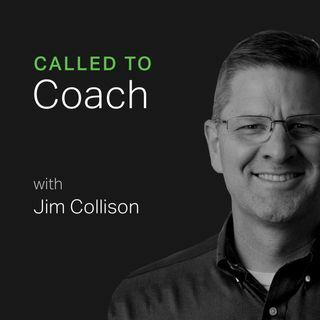 On a recent Called to Coach, we spoke with Tiffany Saulnier about the new CliftonStrengths 34 report that will be available in October, along with other ... See More changes to Gallup's CliftonStrengths offerings. Tiffany explained how the new "all 34" report will help coaches add depth to their coaching, and what they can expect as Gallup continues to revise and update its CliftonStrengths offerings over the months and years to come. Tiffany is the CliftonStrengths Brand Manager at Gallup.